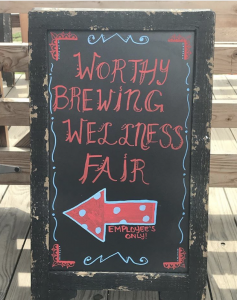 Join Bend Health Guide at the Worthy Wellness Fair this Fall! Meet Health Providers, sample various modalities of Massage, BARS, Sound Healing, Chiropractic and more! Sip Herbal Elixirs and teas from Fettle Botanic.